Denver is the perfect place for exploring Colorado’s North West. 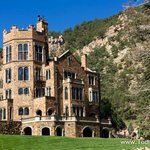 If you have a few extra days to spend in the Denver area, you can easily take a few beautiful day trips for exploring the gorgeous mountains surrounding Colorado’s capital. 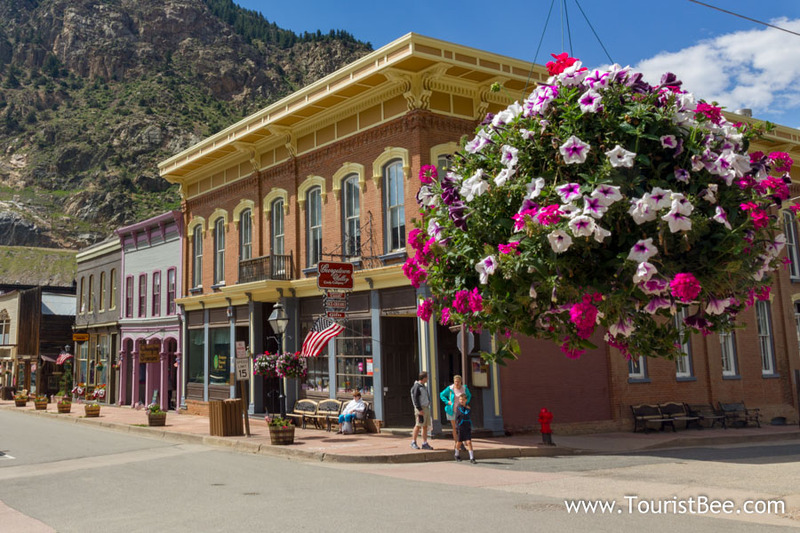 Come along with me as we take six beautiful day trips from Denver, Colorado. The Rocky Mountains are majestic and beautiful and Denver is the perfect place for exploring them. Let me take you to our favorite day trips from Denver. Estes Park comes first on my list of day trips from Denver. 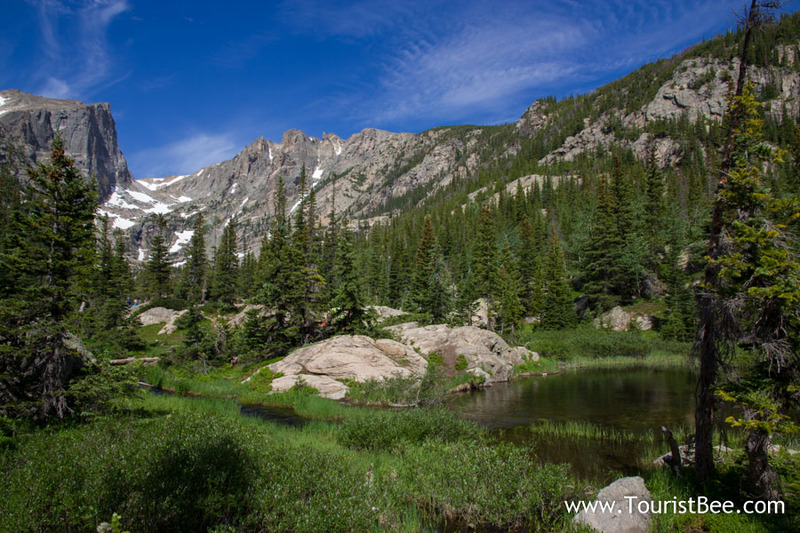 Situated about an hour and a half north from Denver, Estes Park is the quintessential mountain resort. Named the Gateway to the Rockies, this beautiful mountain tour is dominated by the majestic Rocky Mountains. We loved walking through the quaint old town center and explore the small touristy shops. The beautiful Fall River runs right behind the the main walking areas (Elkhorn Avenue and Moraine Avenue). We found a great parking spot right behind the main touristy road. 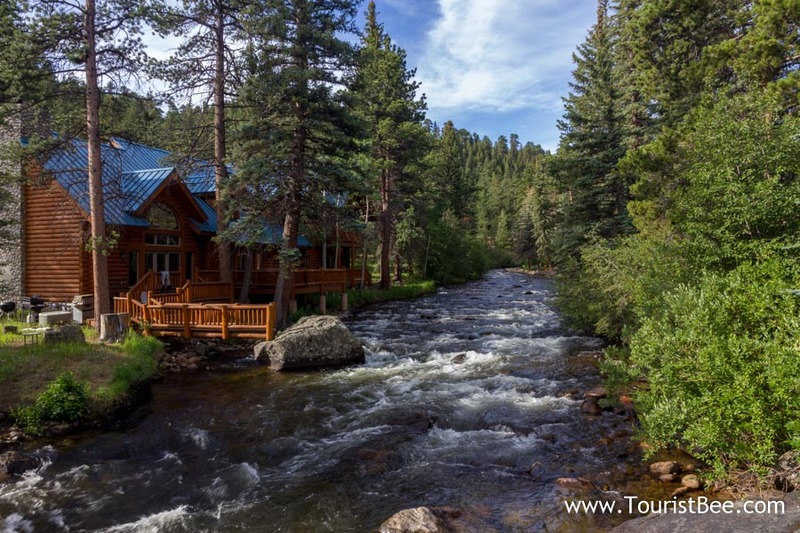 If you are planning a trip to the Rockies, you can find budget hotels in Estes Park, as it provides the easiest access to the National Park. 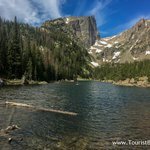 The Bear Lake trail is my favorite hike in Rocky Mountains National Park. From Bear Lake, the amazingly picturesque trail to Emerald Lake. You will pass by lily pad covered Nymph Lake and the trout filled Dream Lake and just feel completely refreshed by beautiful scenery. If you have to go back to Denver the same day then you should focus on hiking the Bear Lake trail to Emerald Lake. It is the most popular trail in Rocky Mountains National Park and only takes 3 hours round trip. Here is the parking lot for the Bear Lake trailhead. Going south from Denver this time, about an hour and a half, you get to the impressive Garden of the Gods State Park. With its unique rock formations and beautiful walking trails, Garden of the Gods is my favorite day trip from Colorado Springs. 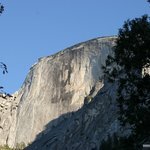 This is a great place for children to explore the outdoors and enjoy some easy rock climbing. Vail is a mountain resort gem. 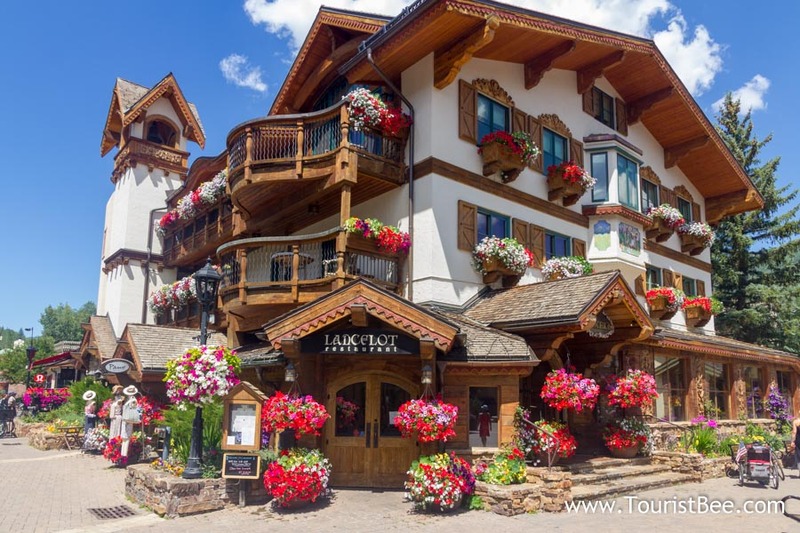 Built to resemble a German mountain town, Vail is a beautiful day trip from Denver. We visited on a Sunday morning when a large Farmers Market was taking place in the middle of the town. Pikes Peak, also known as America’s Mountain, is the only peak over 14000 ft that you can drive all the way to the top. Though twisty, the road itself is beautiful with many scenic stops along the way. You do have to make sure your car is in good working order before attempting the drive up Pikes Peak. Especially your brakes will take a beating. Georgetown is is small Victorian village near Vail on the way back to Denver. The old town center has been preserved from the 1800s and has been renovated so it appeals to tourists: small quaint shops and very walkable. While very small, we found Georgetown to be a very nice stop on our way back from Vail to Denver. 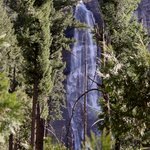 Is it worth taking day trips from Denver? In my experience Denver is not a very exciting destination in itself. However, these beautiful destinations around Denver makes this area worth visiting. So, yes, when visiting Denver make plans to take some beautiful day trips nearby. 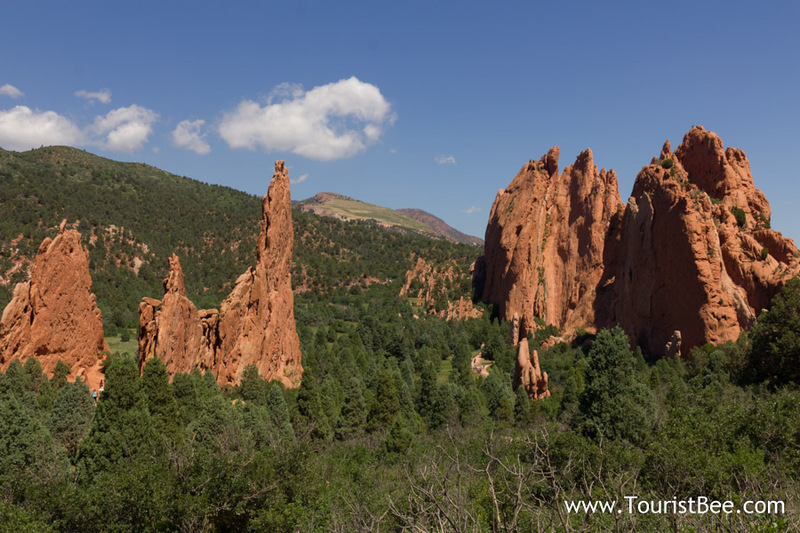 Book a beautiful tour of Pikes Peak and Garden of the Gods from Denver. 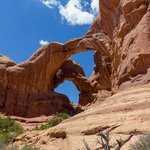 Locally operated tour that takes you to two of my favorite day trips from Denver in one day. 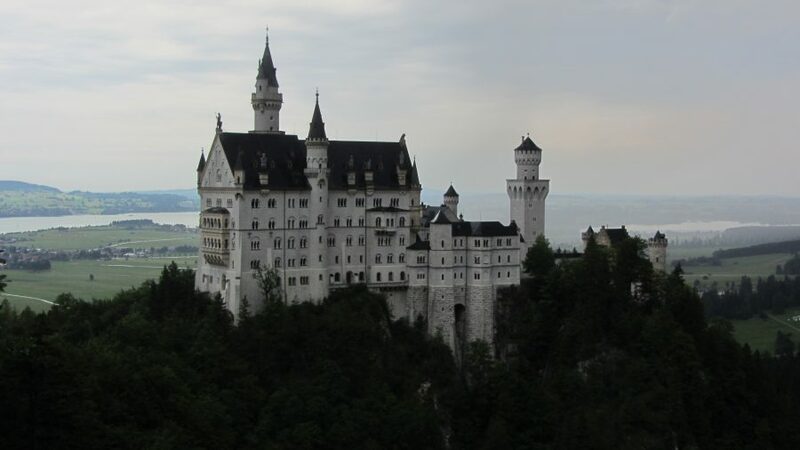 Having a cheap rental car is the best way to see all these places. If you try renting from inside the city instead of Denver airport you will save even more. Pick a budget hotel in Denver, Estes Park. With hundreds of properties available you will find something that fits your budget. Rocky Mountains National Park is so amazing place! I’m still impressed by the trip.